Next to very little hours on this boat makes it all most brand dang new. It has been stored right and cared for properly. 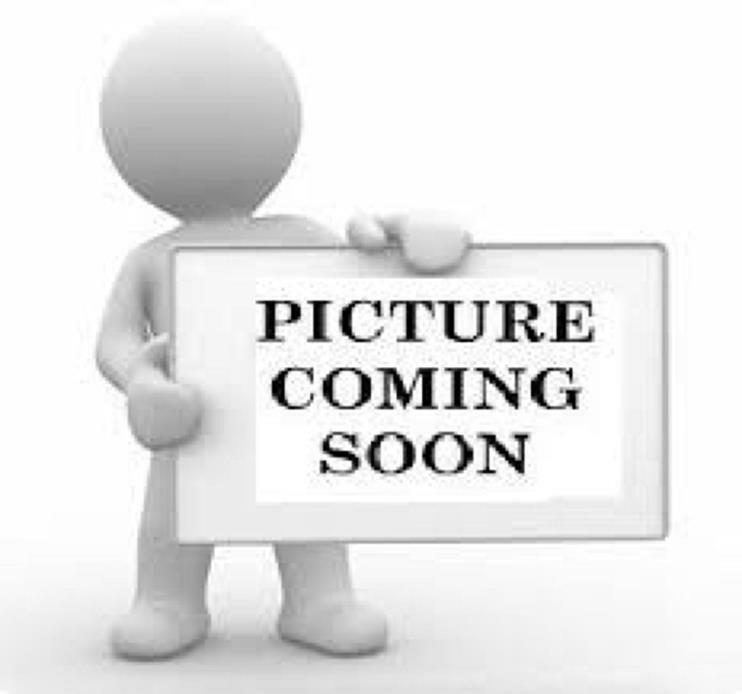 There are two pictures posted that have minor issues with the seating. Upsetting to the owner but not worth fixing moving forward. Stock #172664 This vessel was SOLD on April 8. 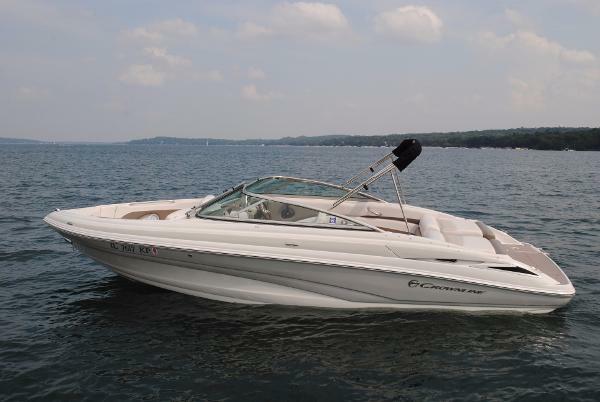 If you are in the market for a bowrider, look no further than this 2017 Crownline 235 SS, priced right at $61,200 (offers encouraged). 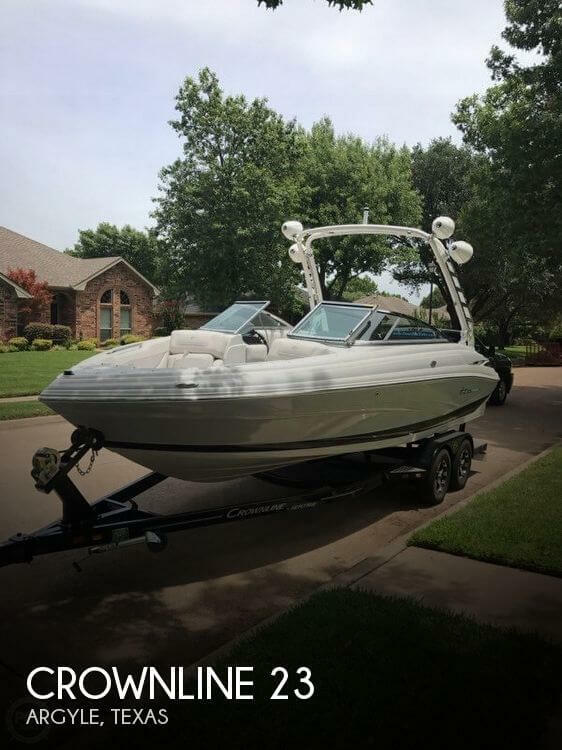 This boat is located in Argyle, Texas and is in great condition. She is also equipped with a Mercruiser engine that has only 11 hours. 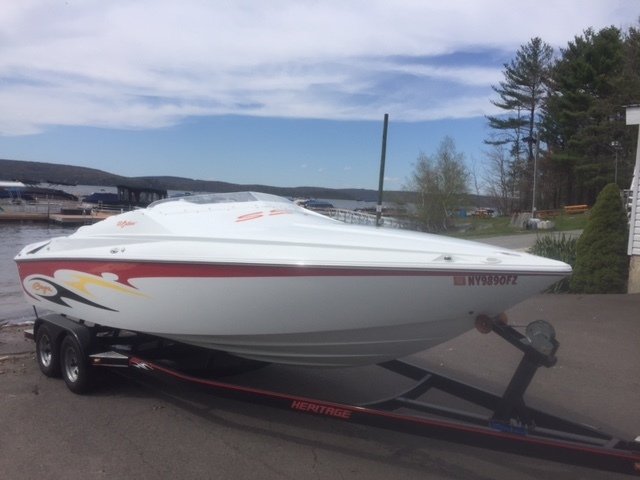 2017 Crownline 235 SS $384MNTH!! 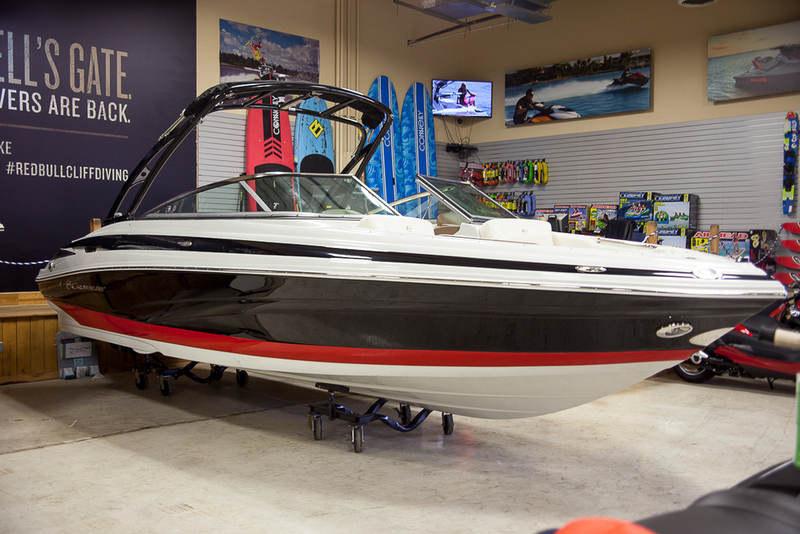 2017 Crownline 235 SS ONLY $384.61/MONTH!!! The 235 SS is another perfect example of Crownline’s commitment to providing “Best In Class” products. We believe in being the best, both in design and in customer satisfaction and we know the 235 SS delivers on both. Two choices of seating are a great example of that. Standard is the Super Sport with driver and passenger flip up buckets, with rear bench seating. Or you can choose the Social Cockpit seating with super max storage. Either way, you always get the comfortable “Hot Tub” style seating in the bow. 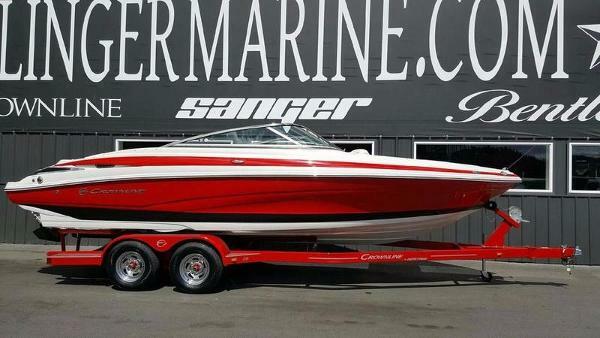 You are going to love the Crownline 235 SS.Olinger Marine located in Coeur d'Alene, Idaho. 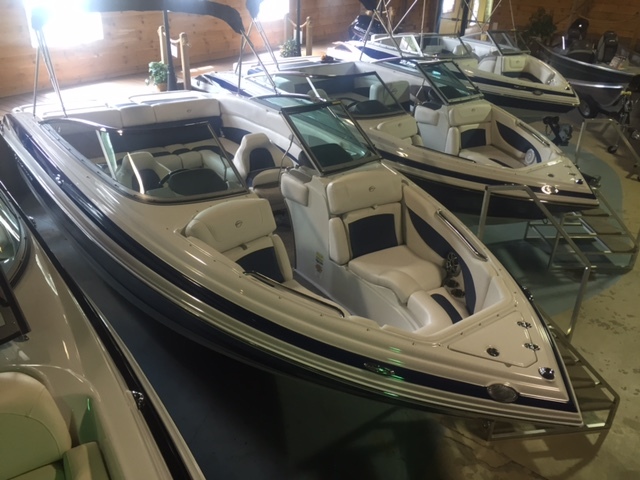 Selling wakeboard and waterski and deckboats boats daily across the country; Centurion, Sanger, Supreme, MasterCraft, Nautique, Nordic, Eliminator, Baja, Supra, Malibu, MB Sports, Tige, Calabria, Maxum, Bayliner, Seaswirl, Four Winns, Cobalt, Chaparral, Formula, Bayliner, Crownline, Reinell, Blue water, Rinker, SeaRay, Moomba, Carver, Voyager Pontoon Boats, and any boat you want us to look for at the best price!. 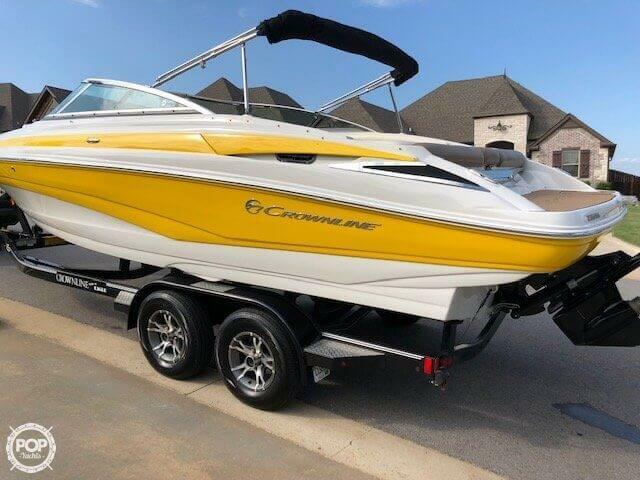 2016 Crownline 235 SS The 235 SS is another perfect example of Crownline's commitment to providing "Best In Class" products. We believe in being the best, both in design and in customer satisfaction and we know the 235 SS delivers on both. Two choices of seating are a great example of that. 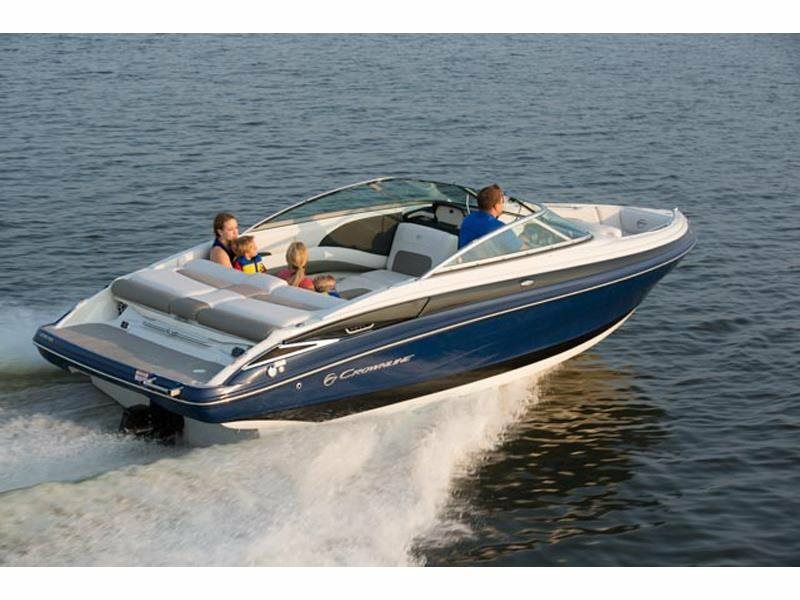 Standard is the Super Sport with driver and passenger flip-up buckets with rear bench seating. Or you can choose the social cockpit seating with Super Max storage. Either way, you always get the comfortable "Hot Tub" style seating in the bow. 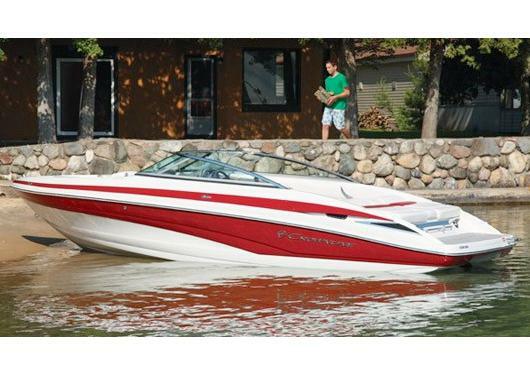 You are going to love the Crownline 235 SS. - WAKE BOARD TOWER PERFOMANCE BOW RIDER! 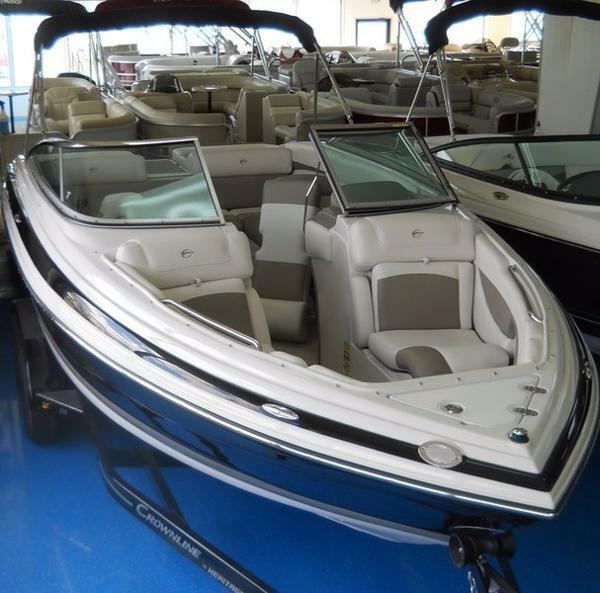 2017 Crownline 235 SS, This 2017 Crownline 235 SS is a great boat to take the family or friends out boating for a day. Ample seating, tons of storage and a upgraded stereo with wet sound speakers. This boat is powered by a 350 MAG Bravo III Mercury 300 HP Mercury engine. Extras with this boat include the driftwood mat flooring, bow filler cushion, remote LCD Polk stereo, LED light galore and DTS. A must see! 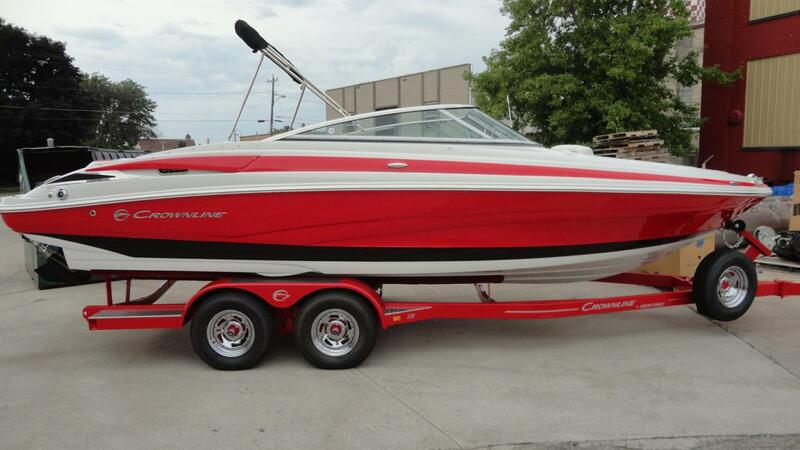 2013 Crownline 235 SS Very Clean 2013 Crownline. 2013 Heritage Trailer included.